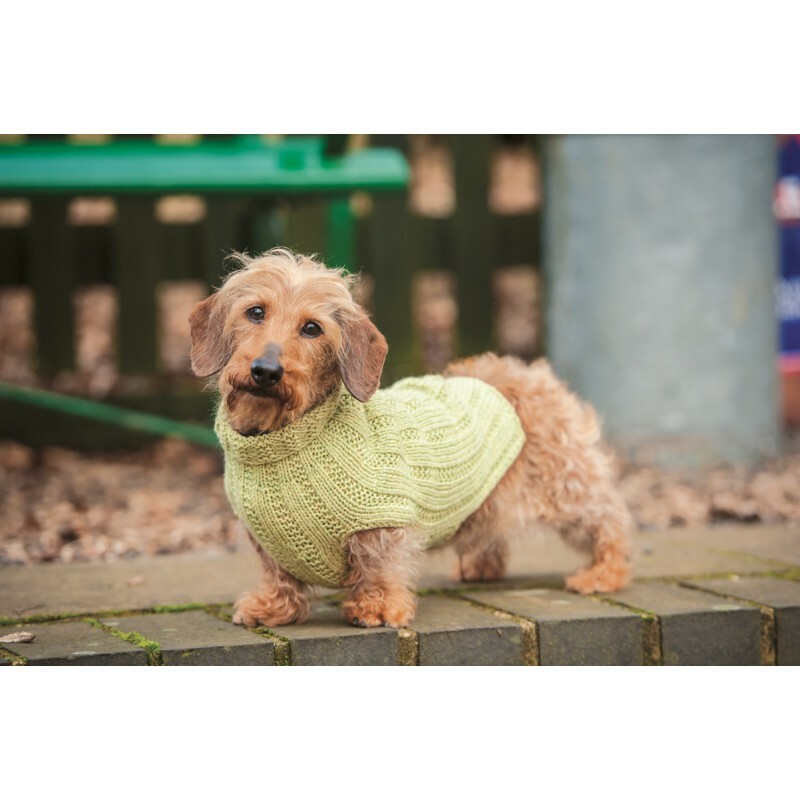 Whether you live in the city or the country, and whether your dog is little or large, Dogs in Jumpers is filled with knitting patterns to keep your dog warm this winter. Premier dog attire and accessories company, Redhound for Dogs, share their expert advice and knowledge to make sure you can always kit out your best friend in comfort. Simply select a jumper style, then follow the instructions to create your tailor-made knit. 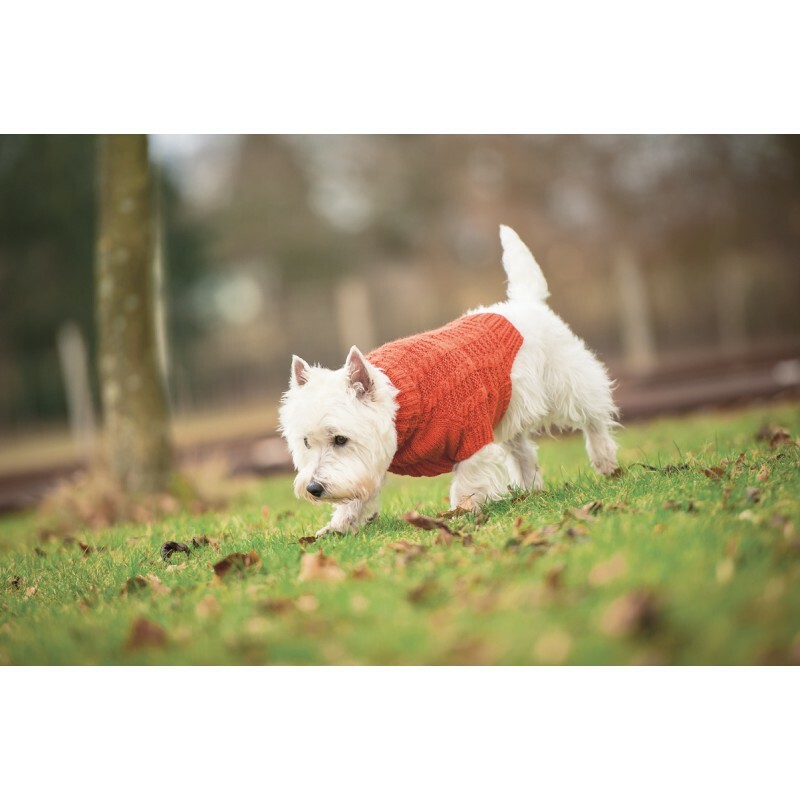 To ensure your dog jumper has the perfect fit, you'll find easy-to-follow instructions on the four key measurements you'll need before you start and tips on how to take them. 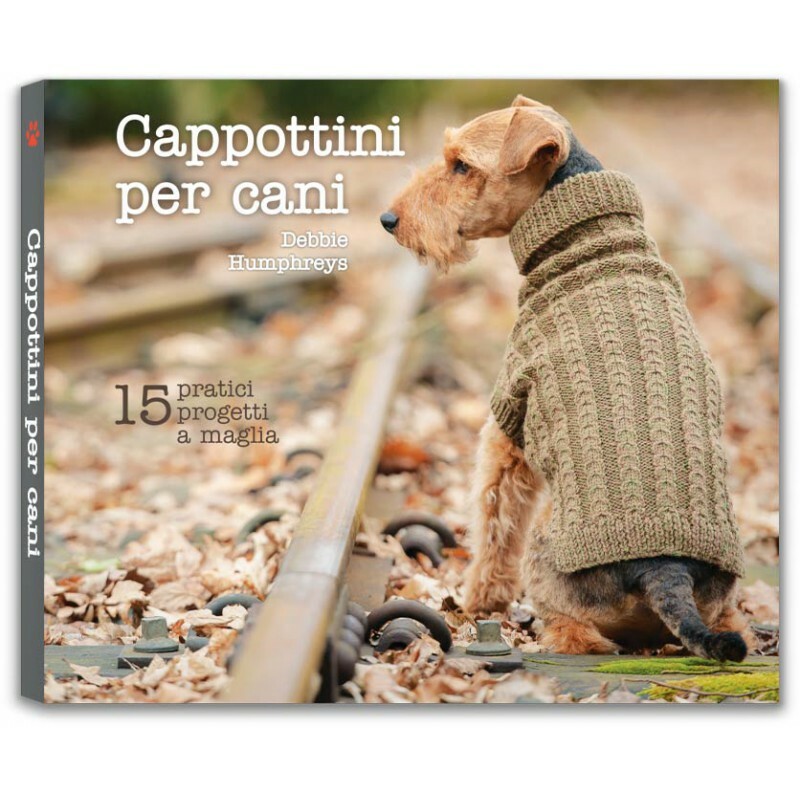 With 15 practical projects including patterns for jumpers, coats and a dog blanket, colourway suggestions, expert advice and wonderful colour photographs, Dogs in Jumpers will delight knitters and dog lovers alike. 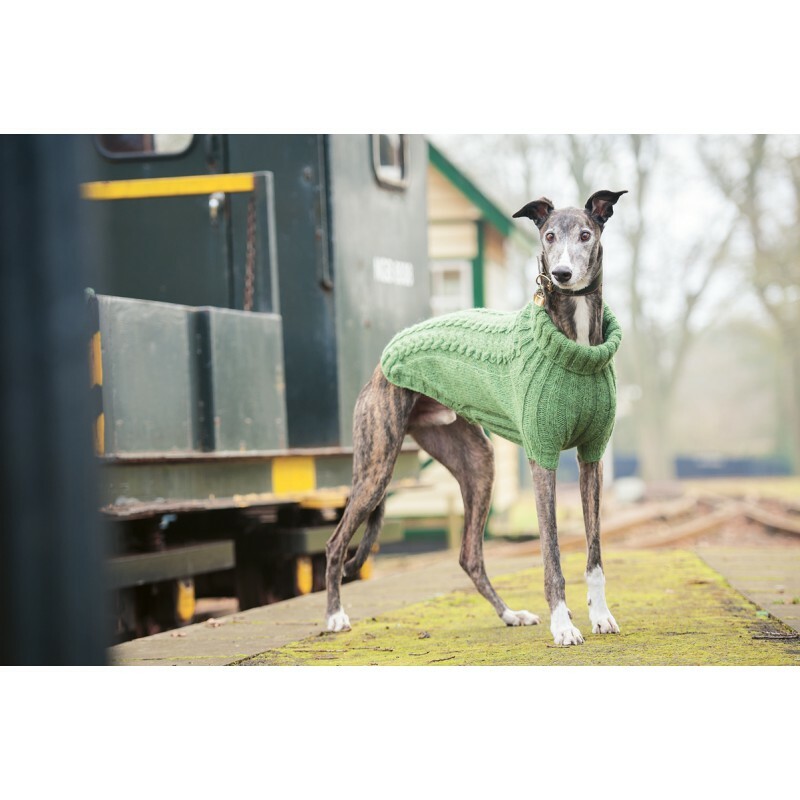 Based in an Old Barn on the Weald of Kent, Redhound for Dogs produces British-made dog attire and accessories. 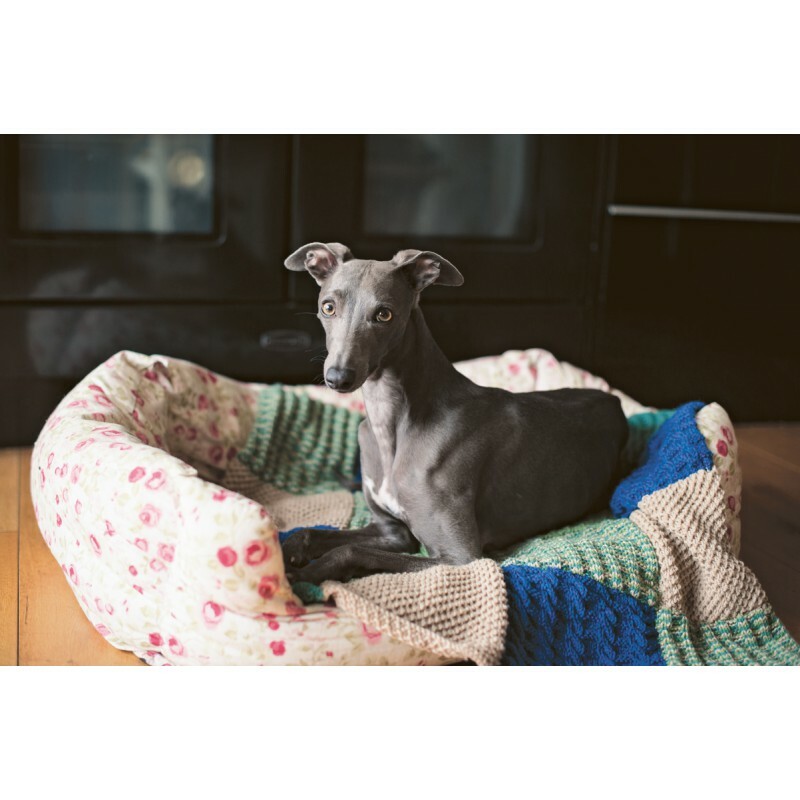 Inspired by her passion for high-quality, well-fitted clothing and her beloved hounds, Bruno and Frankie, Debbie Humphreys launched the Redhound design brand in 2010. 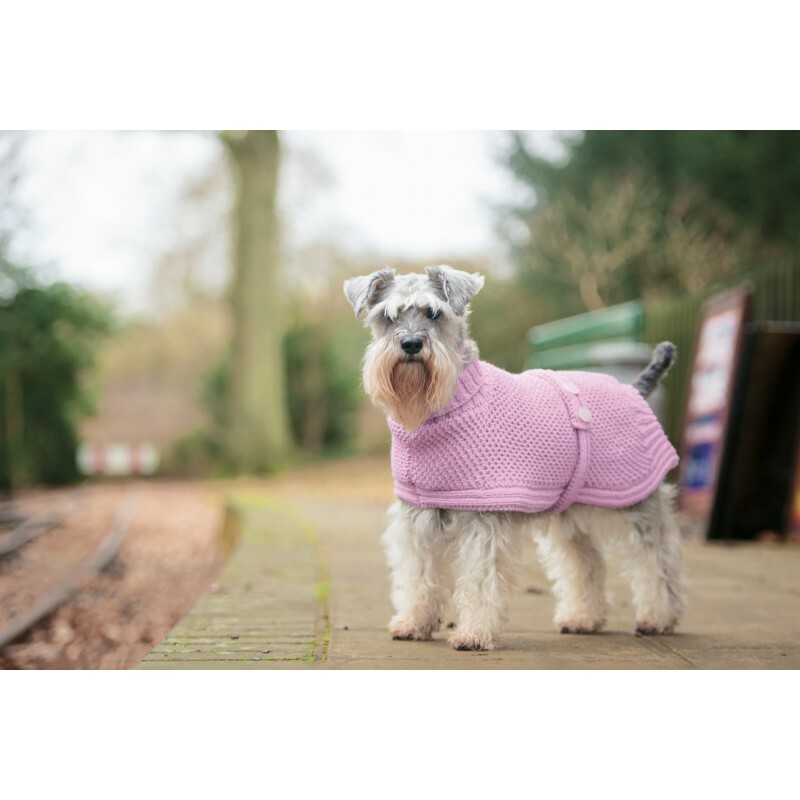 The online shop offers dog jumpers, knitting kits and ‘Sew it Yourself’ dog coat patterns, alongside bandanas, wax coats, bags and collars. Redhound was awarded Editor’s Choice at their first Country Living Show in 2010, and a Runner Up in the prestigious Country Homes & Interiors Rural Business Awards in 2011. 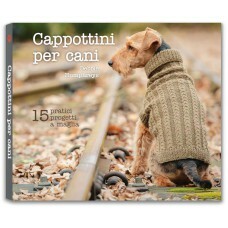 Their unique Dog Jumper Knitting Kits have been stocked by many independent shops as well as well-known stores such as Habitat. They collaborated with Holland & Holland on an exclusive range of bespoke dog coats, and have a successful store on the popular market place notonthehighstreet.com.